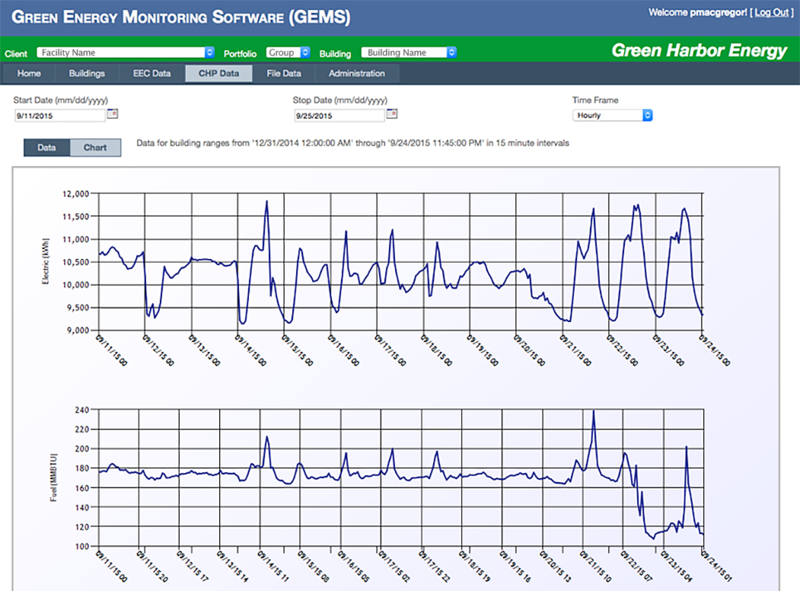 Innovative monitoring and optimization software is a key element of success. Selling electricity to the utility from the on-site generator, cogeneration or batteries. DEOS is integrated with GEMS to provide a near seamless cloud-based system for monitoring, alarms, scheduling and optimizing complex energy systems and microgrids. We provide all the environmental management and sustainability services, including consulting, engineering, marketing services, and software you need to succeed.